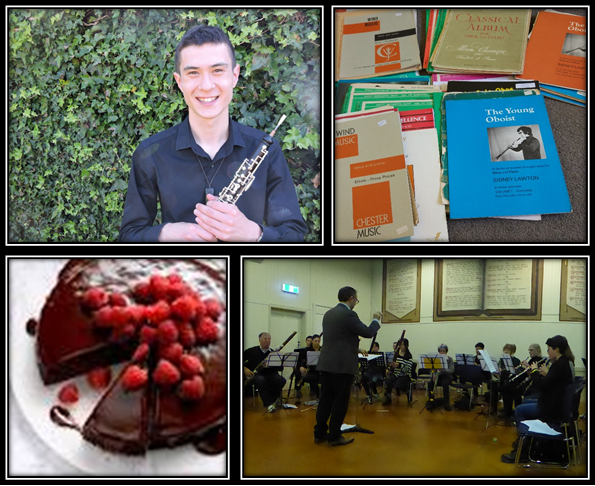 The NZ Double Reed Society would like to invite you all to an informal social evening to farewell Noah Rudd (oboe), eat yummy desserts and have fun! Grab some free oboe music that Alison is getting rid of! RSVP to nzdoublereeds@gmail.com by Friday 22 February with number of people coming so that we know how much yummy food to make!